Kaskade wants you to get ready for his redux tour. As part of him releasing music every Monday, he decided to release this track, “In This Life.” This is the broken lounge mix that was originally created in 2003 and now re-released in 2014. 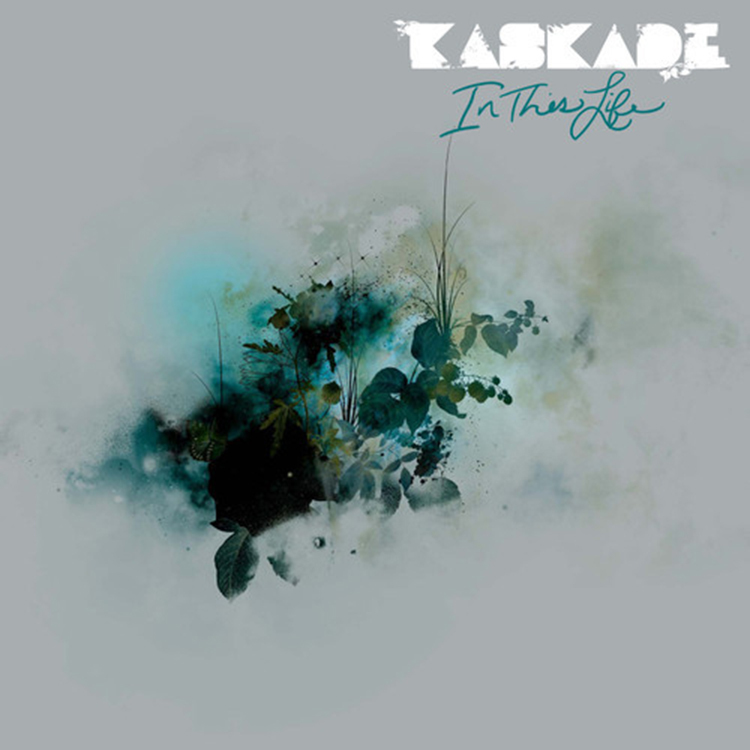 This is the tracks that I love from Kaskade. This vocal track is quite amazing and definitely a great teaser for the tour. Check out this track and download it since it is free.